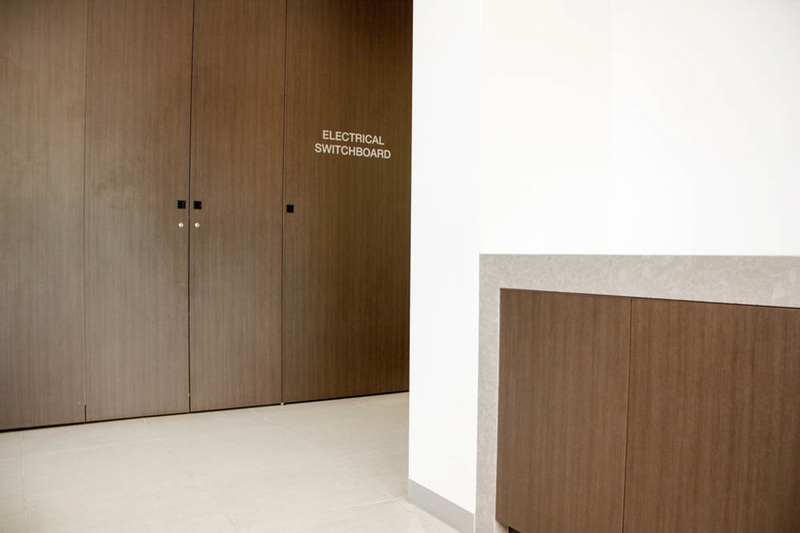 Timberon Cabinets are experienced and established cabinet makers based in Northern Melbourne. Cabinet Makers of quality, custom designed and made to measure cabinetry for kitchens, bathrooms, bathroom vanities, laundries, wardrobes and reception or study areas for residential and smaller commercial clients. Timberon Cabinets services the northern suburbs of Melbourne as well as greater Melbourne. First impressions count so make the right statement for your business with your reception. Timberon Cabinets custom design and fit receptions for all size and types of businesses to achieve the right welcome. We hope you enjoyed some of our reception spaces! To contact us please click here, otherwise scroll to the top of the page and submit your details to request a quote. Thank you for requesting a quote from Timberon Cabinets. We will be in touch as soon as possible to discuss your requirements and make a time for either a showroom or site visit.